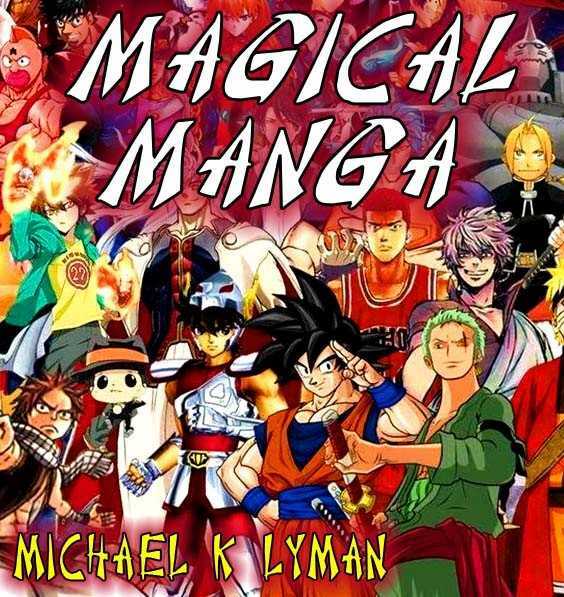 The Magical Manga Class teaches the popular drawing style known as Manga or Anime. Students learn the basics of how to draw Manga eyes, faces and hands, to full action poses, perspective, objects, cute characters and more. Students are encouraged to create their own characters, focusing on what they like to draw while learning techniques that help them improve their skills. Because students work at their own level, there is no need to “keep up” with other students. Additionally, students are encouraged to try new concepts and techniques in order to foster their development as artist.